Introducing craft beer to a wide consumer base is still constant for many breweries. Having a welcome mat helps. 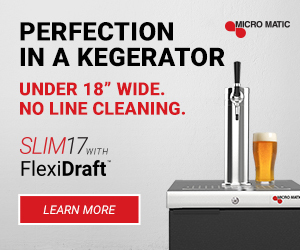 Familiar styles, such as Pilsners, crisp and clean Lagers, Cream and Golden Ales have made a resurgence for some craft breweries to continue to bridge the gap between macro-made beer and a craft brewery’s product, while still finding a creative twist and story. 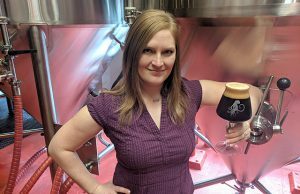 “People’s taste preferences are constantly changing, but there is something nostalgic about the lighter, more classic styles that give people comfort,” said Good People Brewing‘s Lauren McCurdy, the brewery’s Marketing Director. For Lonerider Brewing CEO Sumit Vohra, a return to basic styles to attract a mass consumer base was inevitable. For Justin Beardsley of Eight Bridges Brewing, brewing classic styles shows that flavor can be displayed and modified. 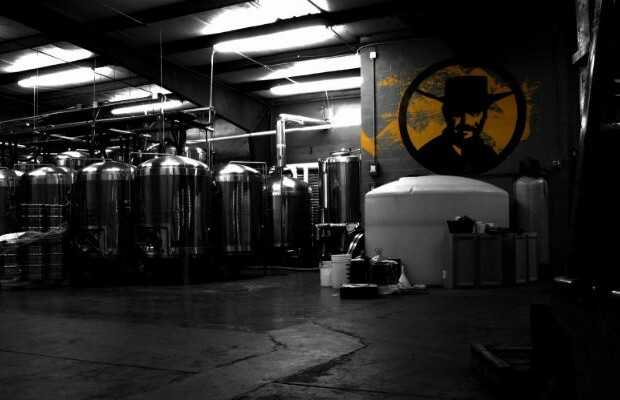 Good People, located in Birmingham, Alabama just started to venture into the Lager realm. 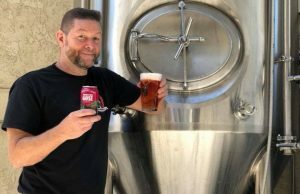 Having those styles on tap definitely works, added Aaron Pozit, the Director of Hospitality for Captain Lawrence Brewing. It can ease open the door to a new consumer base. 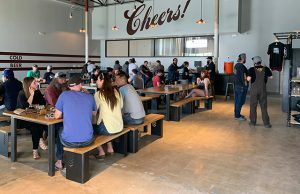 “Having a Pilsner or Lager helps the non-craft beer drinker enter in with a little more comfort and are more willing to try other flavors and styles afterward,” he said. 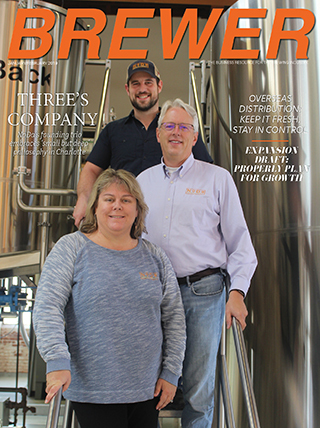 “We have our Kolsch which we have had since the beginning and that has always been the ‘go-to’ beer when someone says they normally drink Budweiser or the like.